Kelly Thesier of MLB.com reports Lexington Catholic alum Ben Revere is working on improving his defense in the Arizona Fall League. 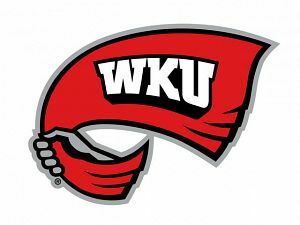 Mike Fields of the Lexington Herald-Leader reports Takes Creek High School outfielder Ryan Fucci, one of the state’s top high school players, has committed to Western Kentucky University. In its ongoing top 2011 NCAA players series, The College Baseball Blog ranks Lexington Catholic alum Nick Maronde, a left-handed pitcher at the University of Florida, the No. 71 player in the country. Senior left-handed pitcher Jake Donze highlighted Murray State University‘s fall scrimmage by striking out six in six scoreless innings. One-time UK outfielder turned second baseman Jason Kipnis was 2-4 with two triples a walk and two runs scored for the Peoria Javelinas of the AFL.